Inside Out was written by Wendy Stofan Halley. 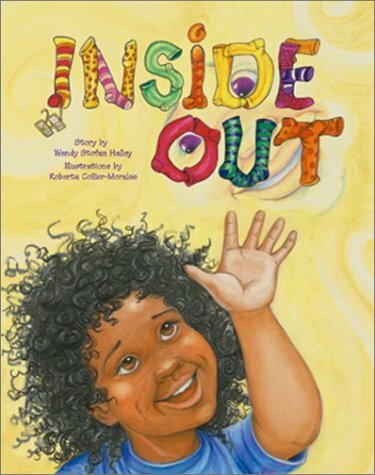 Inside Out was published by Illumination Arts Publishing Co. Publisher Illumination Arts Publishing Co.
About Wendy Stofan Halley (Author) : Wendy Stofan Halley is a published author of children's books. Published credits of Wendy Stofan Halley include Inside Out.